Carnaval and Easter in Peru are drastically different celebrations, and for some travelers it can be a tough decision as to which celebration you should plan your Peru holiday around. While Carnaval is better known for its wild abandon, street parties, and costumed dancers, Easter and the week leading up to it is bursting with centuries-old Catholic and Quechua tradition, religious processions, and unique cuisine. 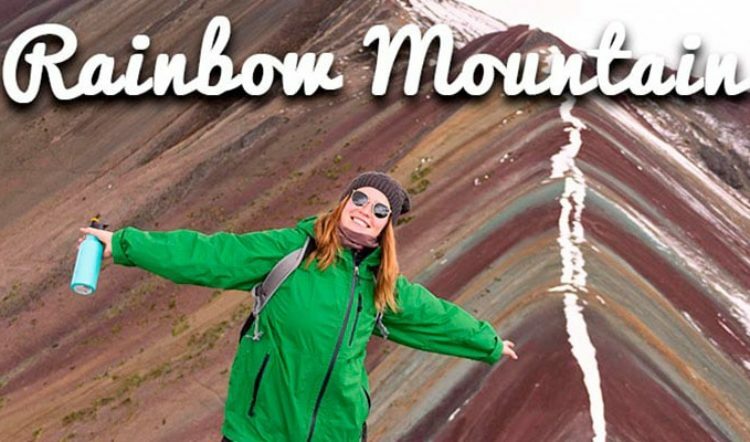 What follows is meant to help you determine which celebration best fits into the Peru vacation of your dreams. 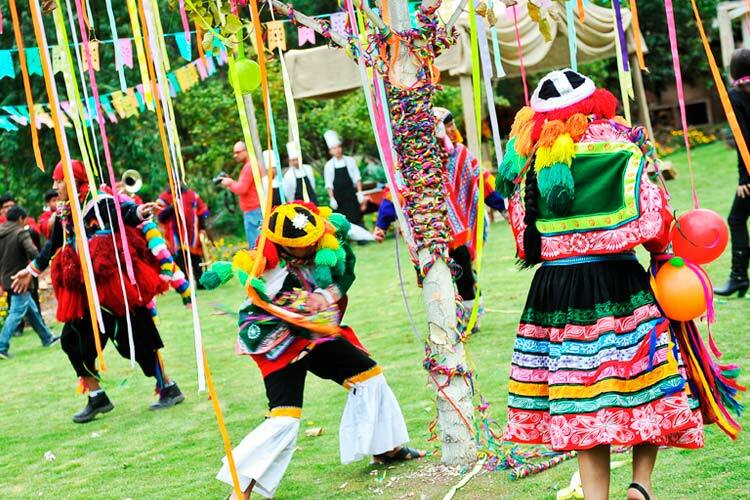 If you’ll be traveling Peru with your family in tow, then attending Carnaval is a no brainer. Carnaval in Peru consists of citywide water balloon and spray foam street battles, alongside music-filled parades around town. What child, or child at heart, wouldn’t jump at the chance to experience that? Additionally, many Andean communities still partake in the Yunza tree tradition where a decorated and gift-laden tree is hacked at with a machete until the gifts fall and spectators swoop in to collect their prize. When is Carnaval? The week before the start of Lent. While you won’t likely bump into the Easter bunny or an egg hunt come Easter season in Peru, you will experience Peru’s devout Catholic side. Holy Week, or Semana Santa as it’s locally known, begins with Palm Sunday and ends with Easter Sunday where music, dancing, and parades take place around the country to celebrate the resurrection of Jesus Christ. 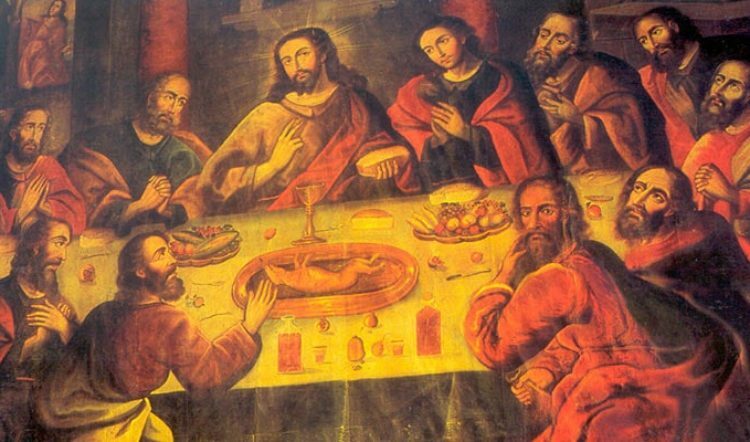 In the week between the two, there are processions and vigils, as well as feasts like the much-anticipated 12 dishes meal to symbolize the last supper. When is Semana Santa? Usually in March or April, depending on when Easter falls in any given year. 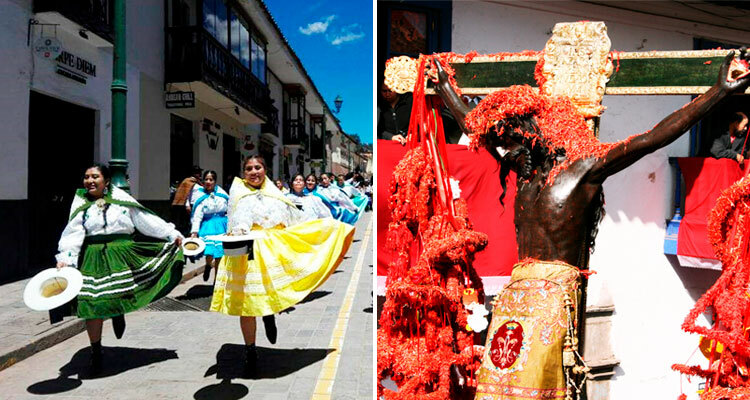 Where to Celebrate: Cusco is hands down one of the best places to experience Semana Santa and Easter Sunday. 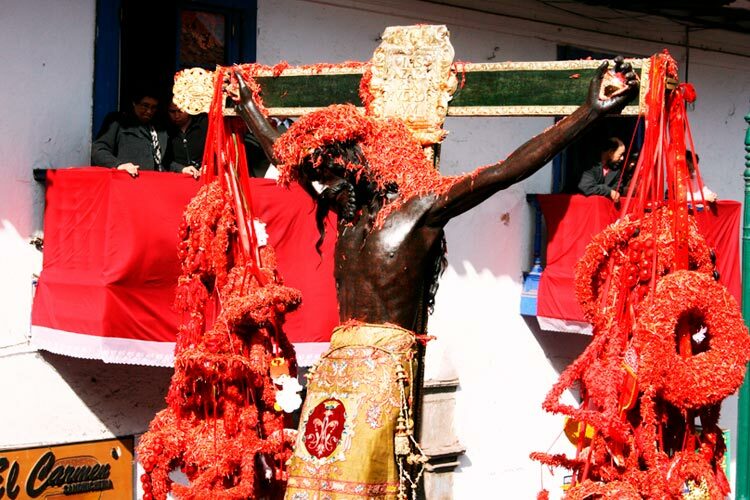 In addition to the typical Holy Week festivities, the city celebrates the Senor de los Temblores (Lord of the Earthquakes), a statue of Jesus Christ that is attributed with stopping an earthquake in Cusco in 1650. The statue is carried through town and showered with red ñucchu flowers. 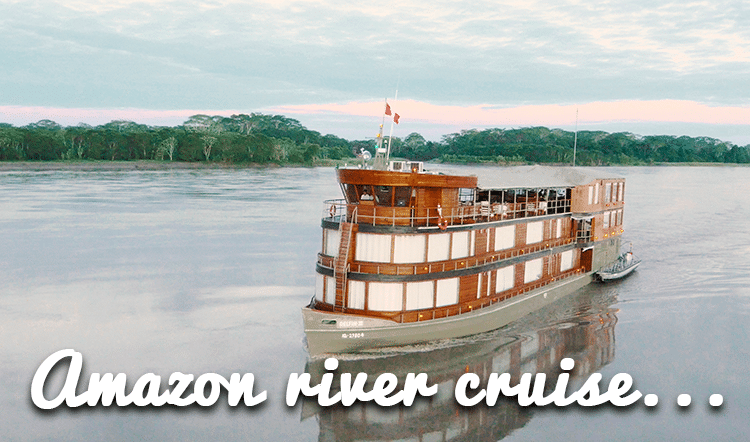 Our team of Kuoda Travel Designers can help walk you through your toughest travel decisions and dilemmas, from whether to travel to Peru for Carnaval or Easter to whether you should cruise the Amazon or stay in a jungle lodge instead. 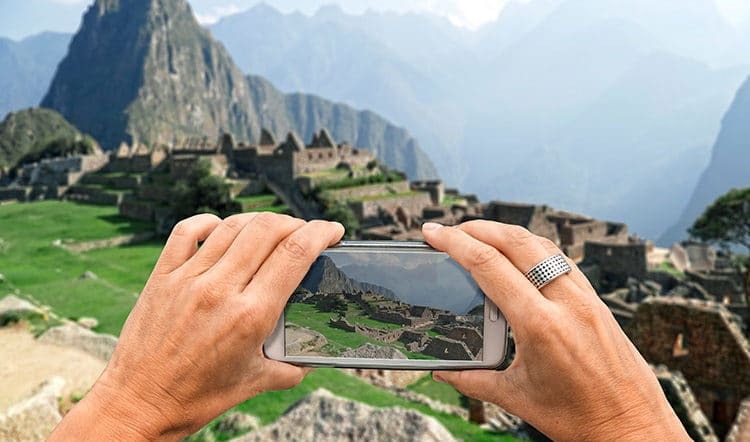 We’re here to help you plan a Peru travel itinerary that fits you to a tee.